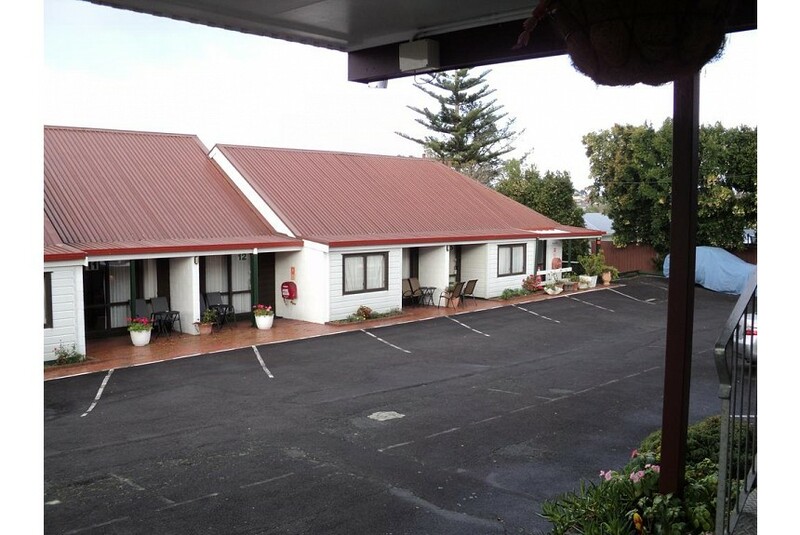 Located in Auckland, 12 km from One Tree Hill, New Haven Motel has a fitness centre. Located in the Waitakere district, the property provides guests with access to a spa centre and a sauna. Eden Park Stadium is 12 km from the motel and Auckland Town Hall is 12 km away. All guest rooms in the motel are equipped with a kettle. With a private bathroom fitted with a shower and a hair dryer, rooms at New Haven Motel also have free WiFi. The rooms will provide guests with a microwave.